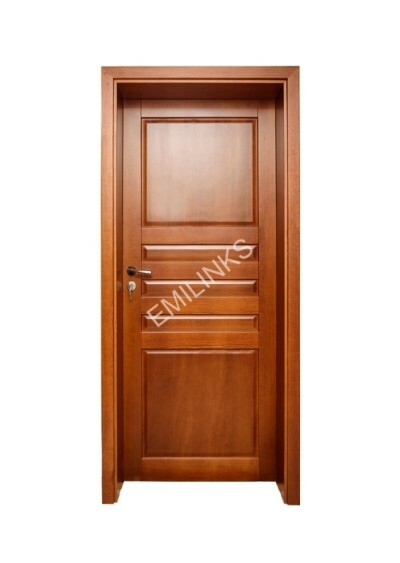 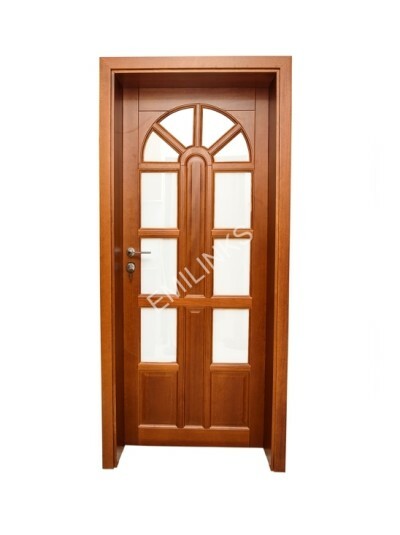 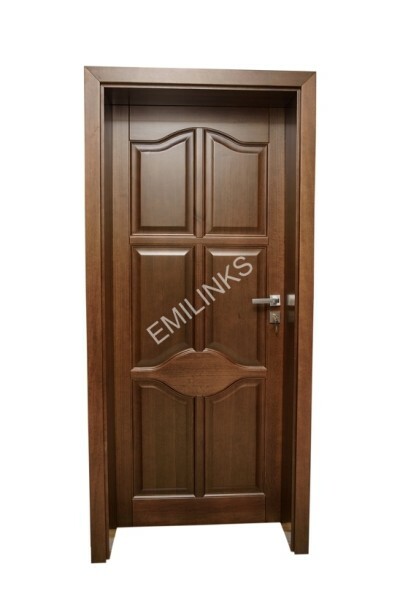 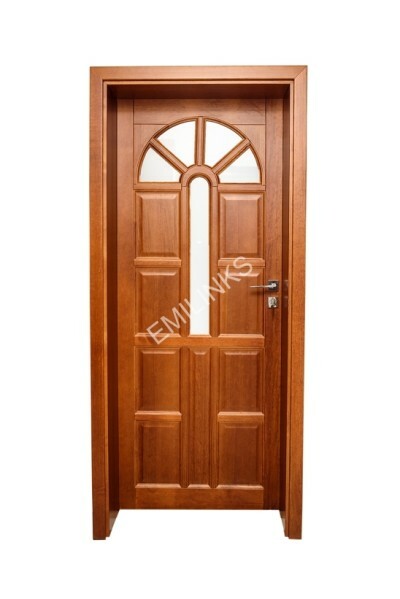 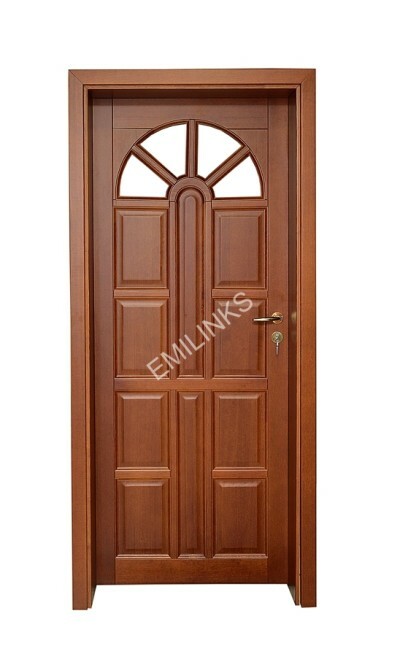 The Emilinks IMPRESS Pure Solid Forest Wooden Doors is a modern design which sets the imagination free. 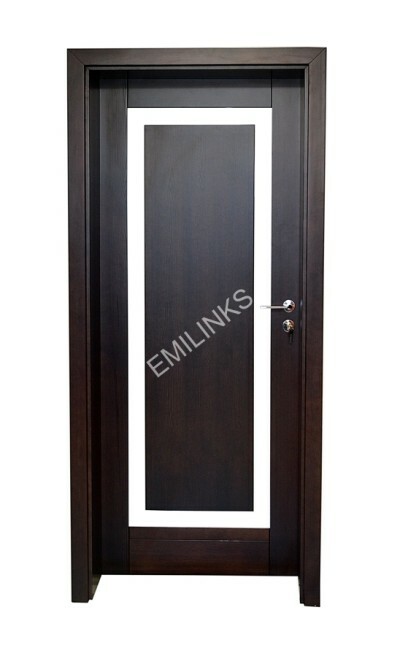 It combines contemporary, effortless and stylish design with the harmony of straight lines to ensure the creation of your dream interior. 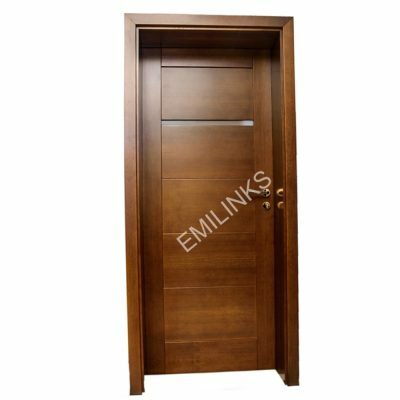 The Emilinks TOLEDO Pure Solid Forest Wooden Doors captures nature’s essence with traditional interior design solutions used in apartments, houses or residences and offices. 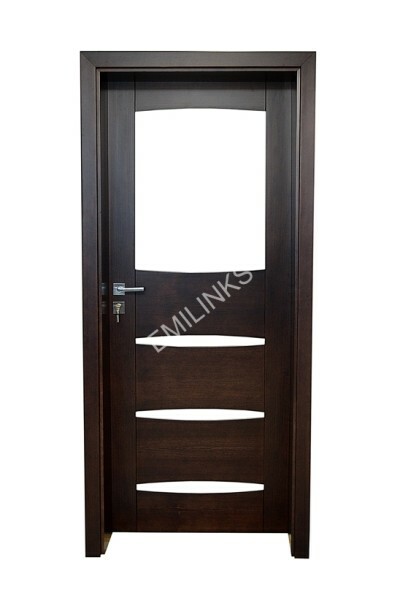 A simple form encased in natural veneer makes the doors ideal for use in interiors where natural beauty complements the elegance of classic motifs.